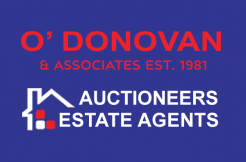 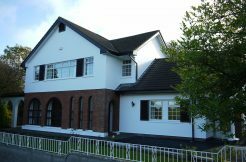 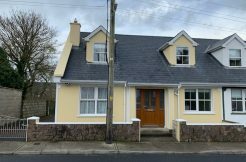 O’Donovan and Associates are pleased to offer this 900 sq. 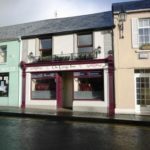 ft. retail unit in the heart of Newcastle West. 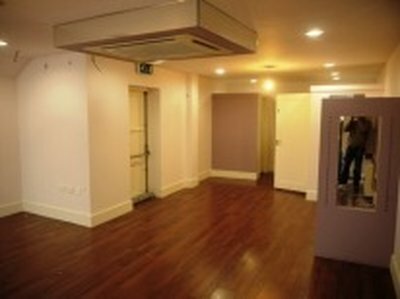 This unit is located in a prime location, next to shops, bars, restaurants, banks etc. 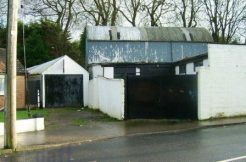 With large window displays and a large volume of footfall, this location is a must for any business. 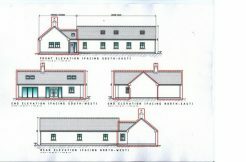 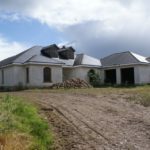 This property boasts, 3 phase power, air conditioning, store room, fitted changing rooms and is wired for cameras and alarm. 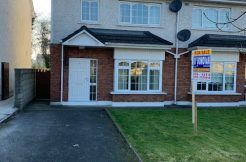 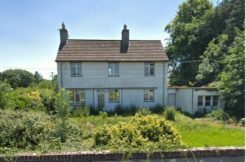 This property also qualifies for the Limerick County Council Business and Retail incentive scheme.